Melissa’s passion to empower people through technology is why she has immersed herself in the blockchain, cryptocurrency, and mesh technology world. Heading up Corporate Strategy for RightMesh, Melissa is focused on helping the company achieve its mission by working with regulators, lawyers, and partners around the world to ensure the company is positioned to evolve with success. 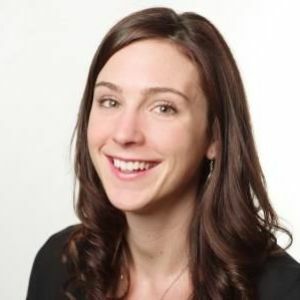 As the Canadian Director for the Blockchain Users Group, Melissa works with the team to help spread the awareness and the benefits of blockchain technology from a business perspective. She has strong desire to share the power of innovative technologies as a force for equality, transparency, and decentralization. With her BBA from SFU, and a background in HR, she is always looking for new ways to help the people and the technology win and scale!